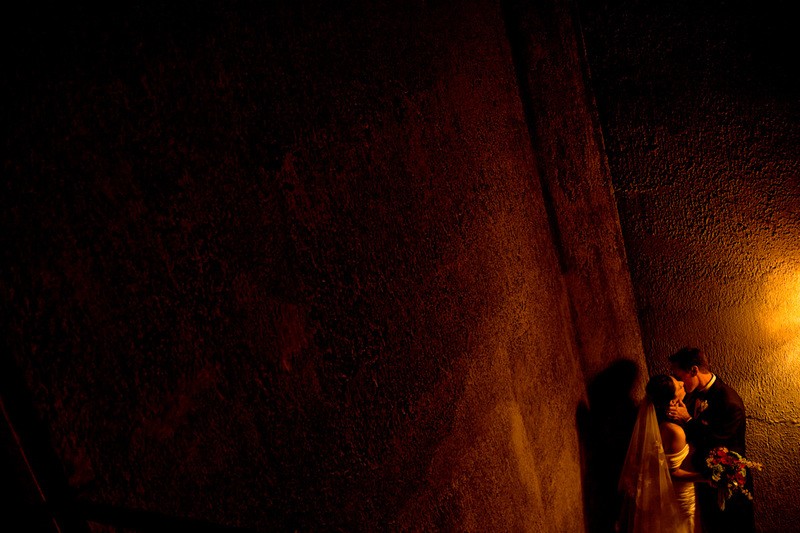 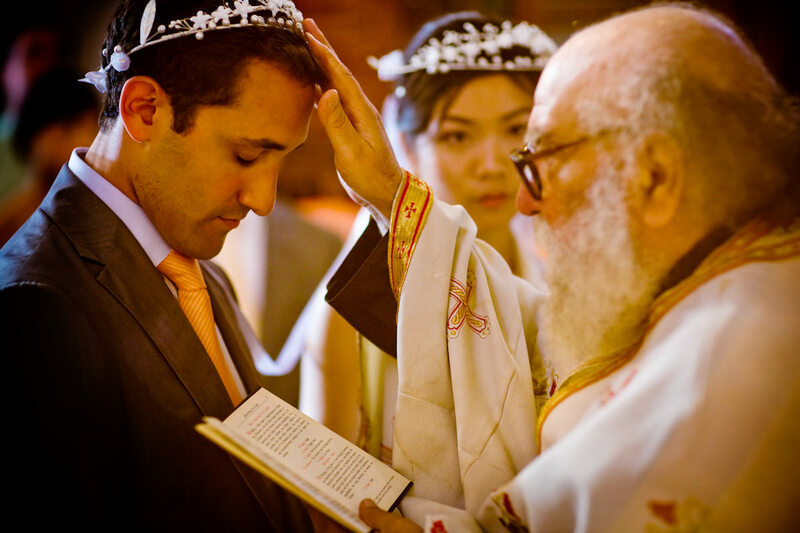 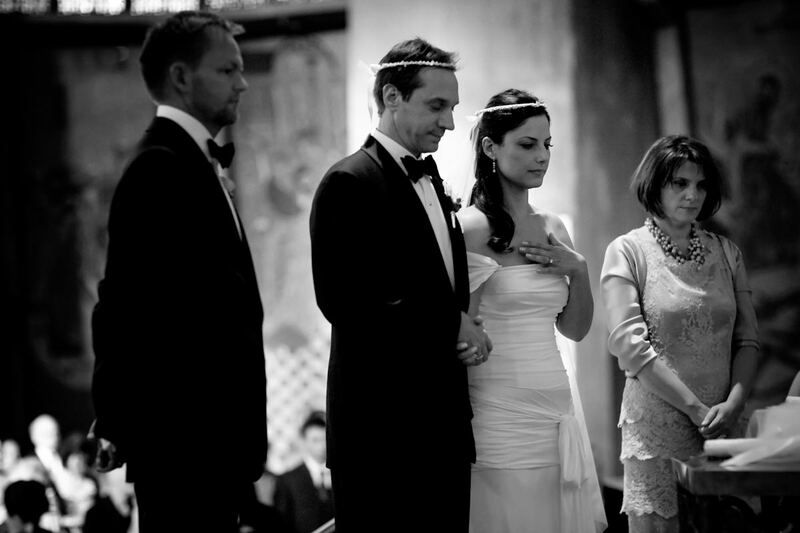 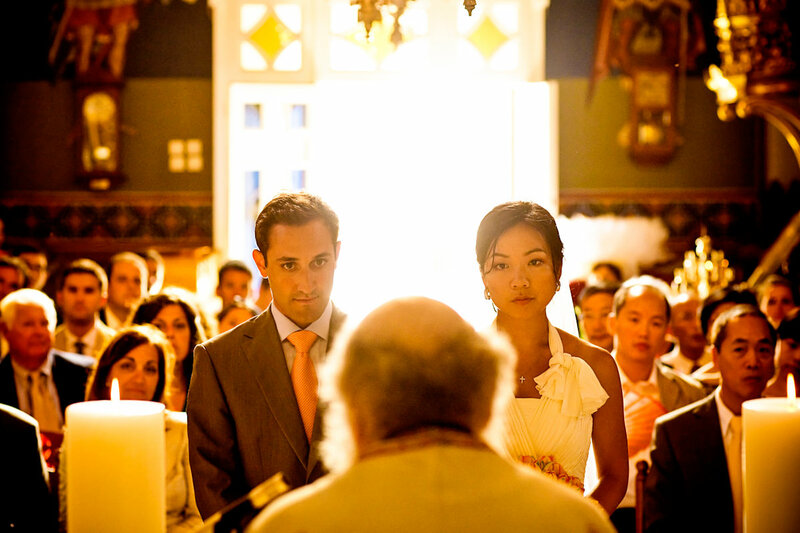 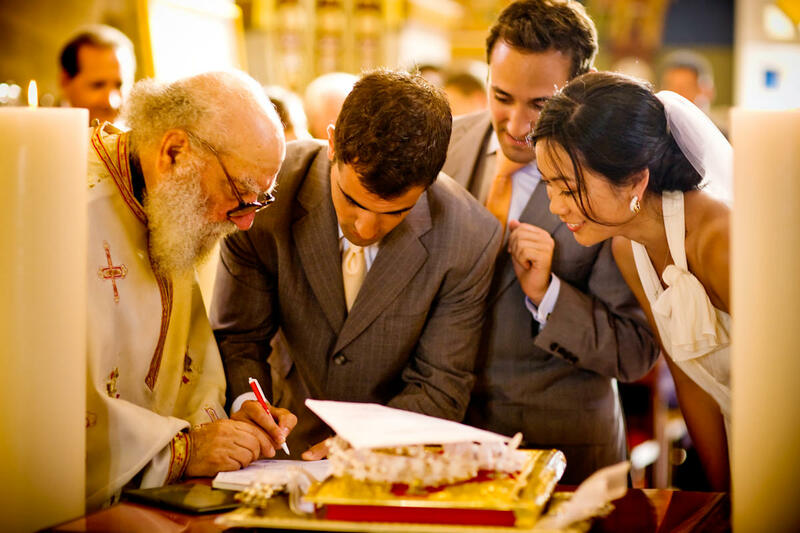 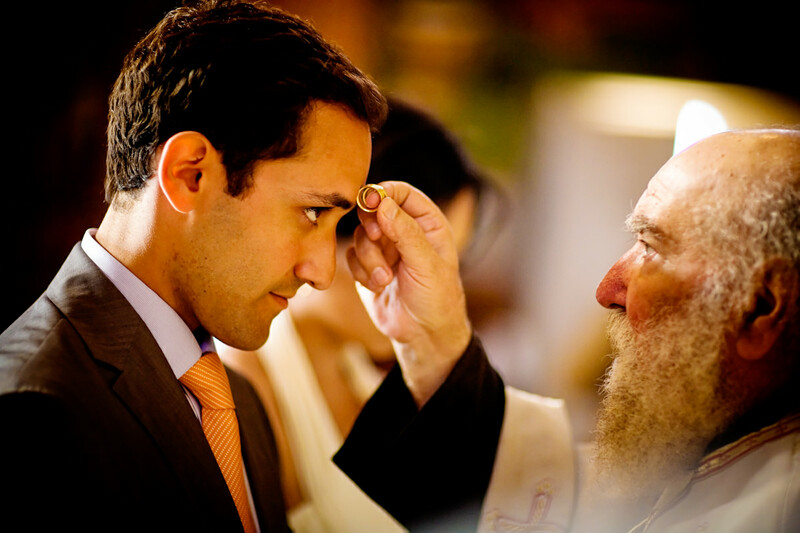 The Greek wedding ceremonies we have photographed have been very quiet, serious and sacred. 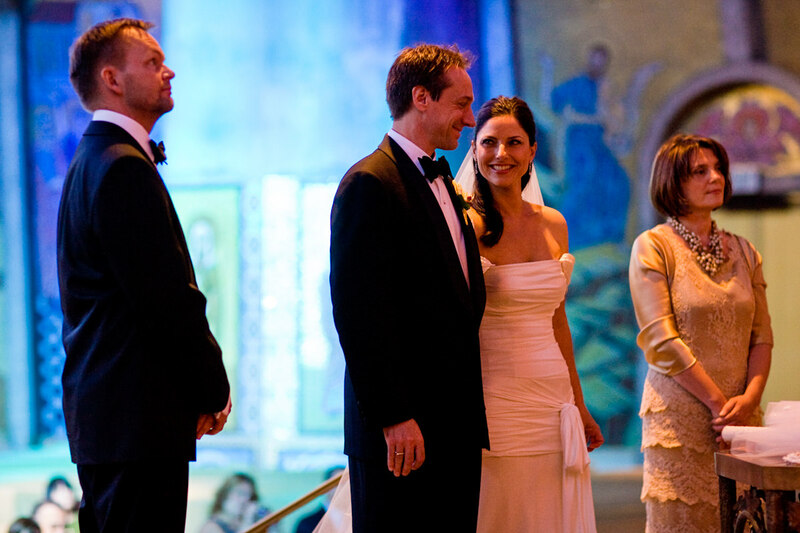 And then they are followed by some of the wildest dancing we’ve ever seen. 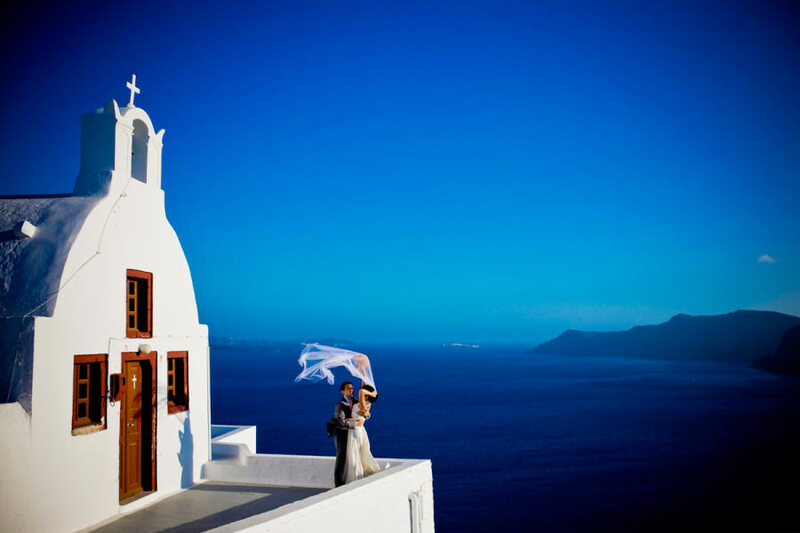 We have photographed Greek weddings in San Francisco and also several Greek destination weddings in Santorini. 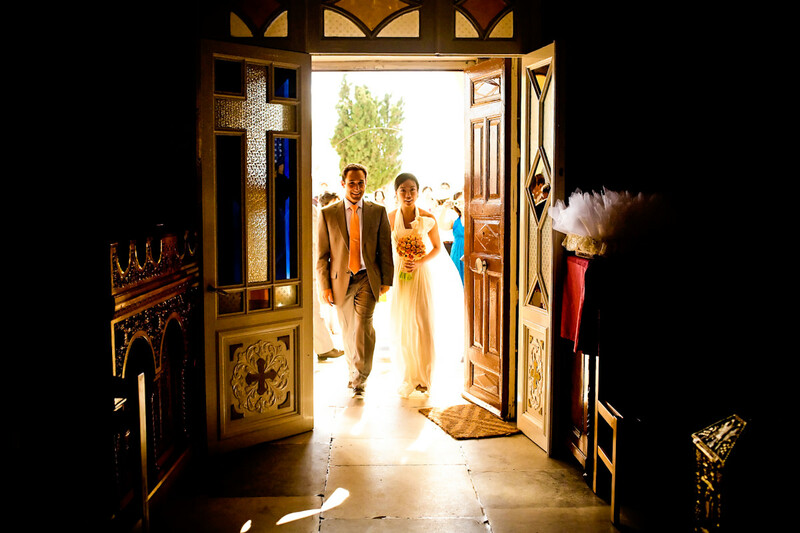 We love seeing Greek families go back to the home country for their weddings, where they can have a full Greek wedding with Greek food, Greek music and of course a stunning Grecian backdrop. 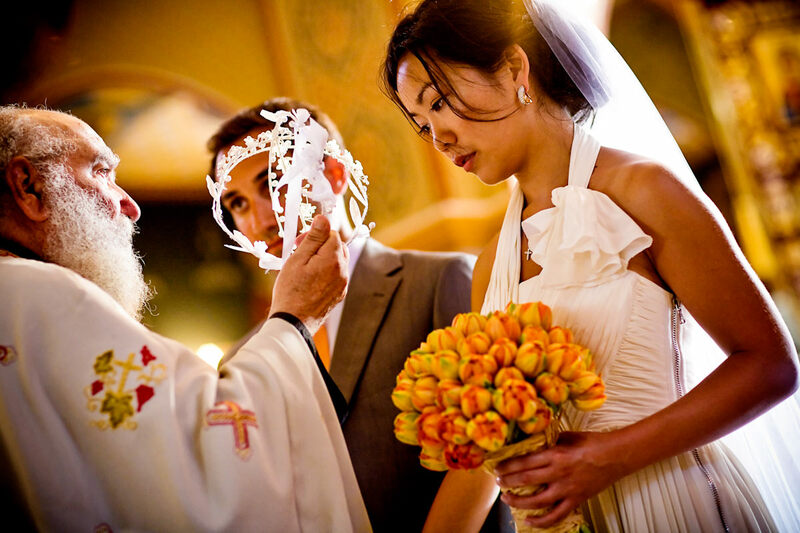 But it’s easy to translate all of that into a traditional Greek wedding right here in the United States as well. 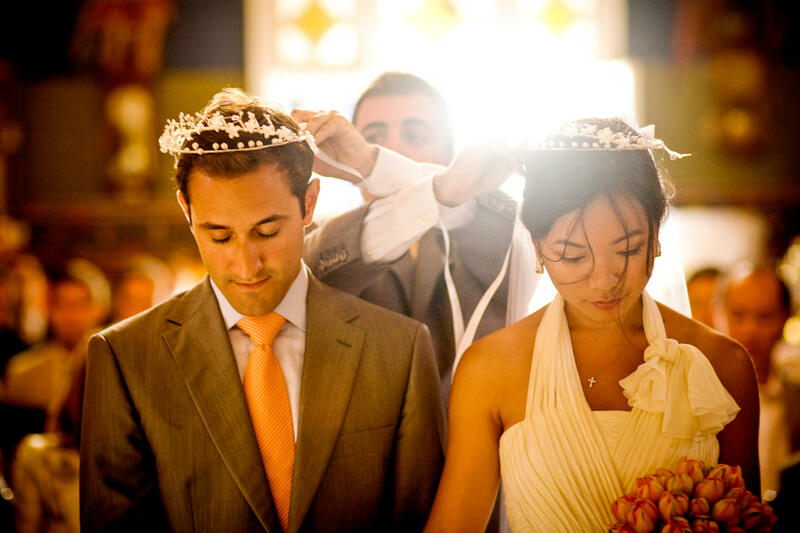 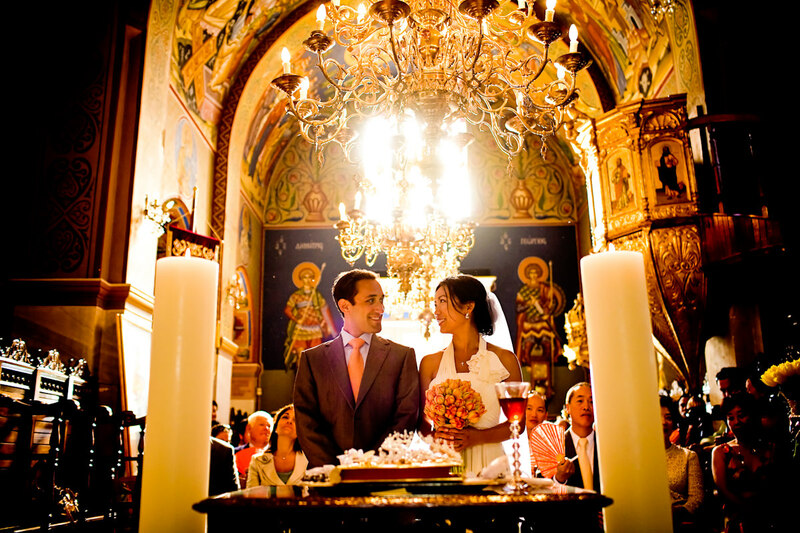 We hope you enjoy looking through our photos from Greek weddings. 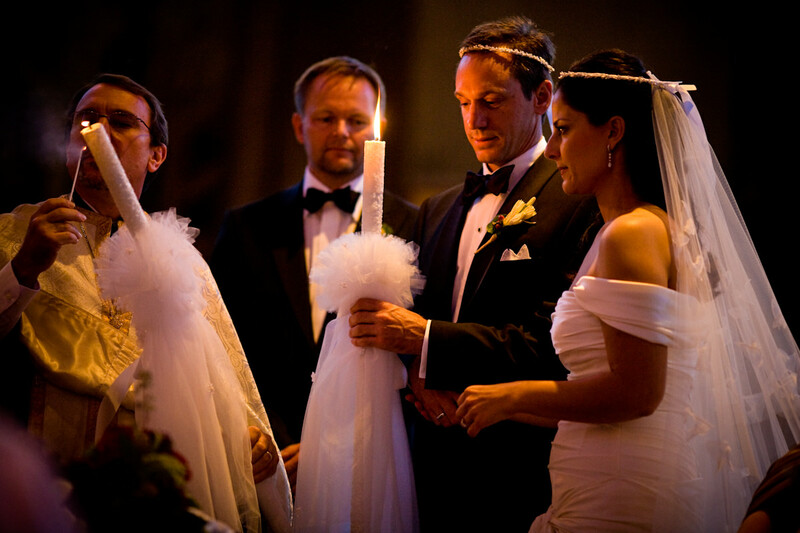 We can’t wait to hear what you have planned for your celebration! 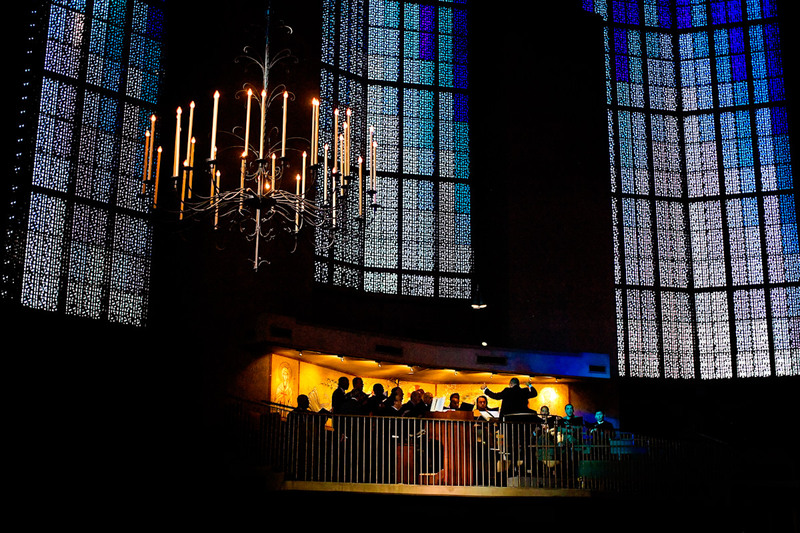 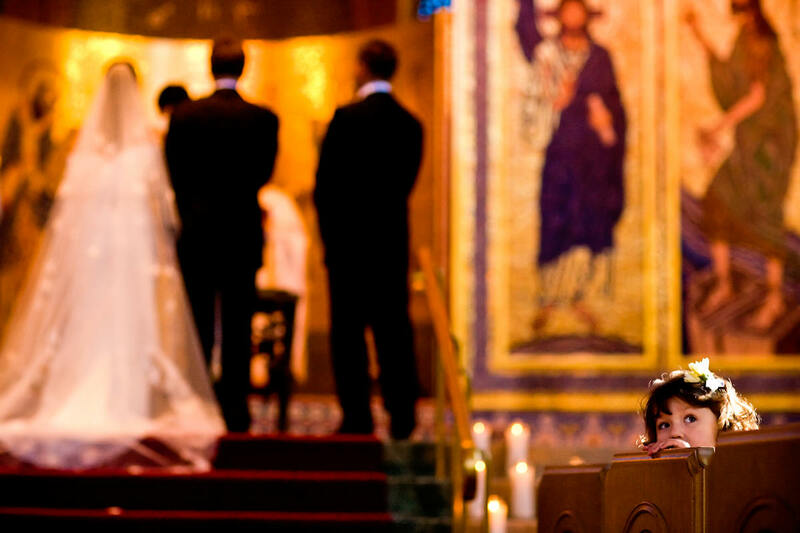 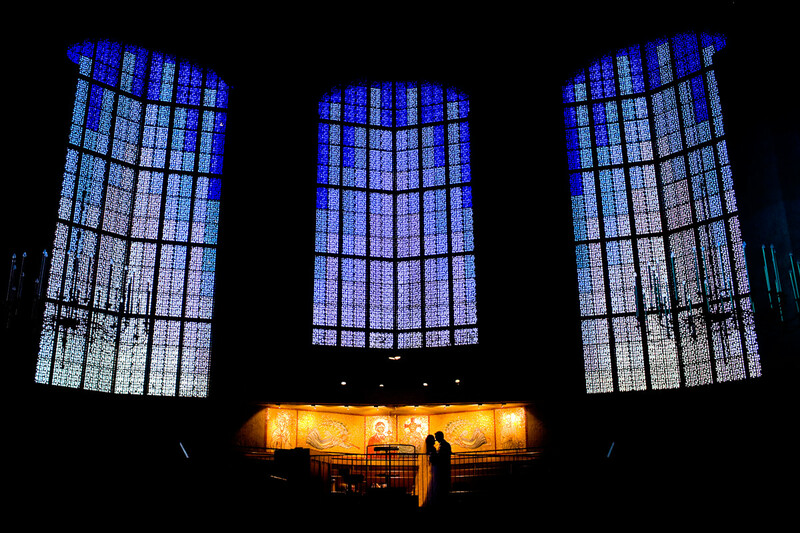 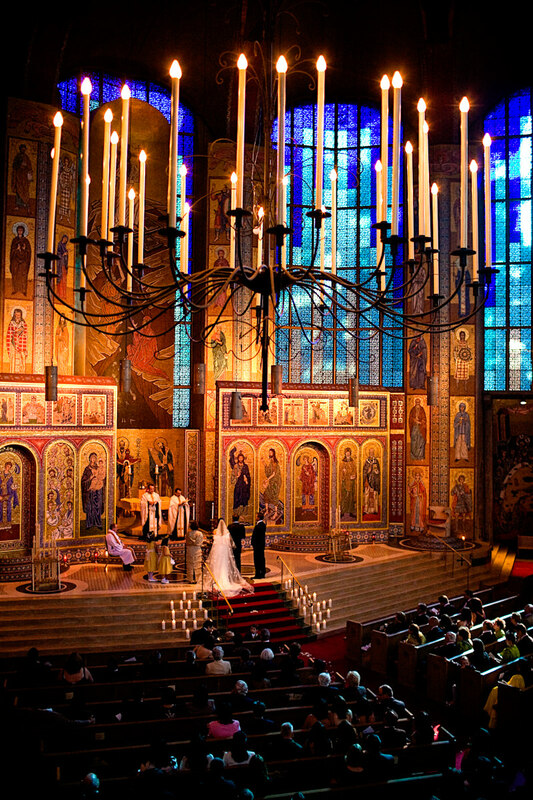 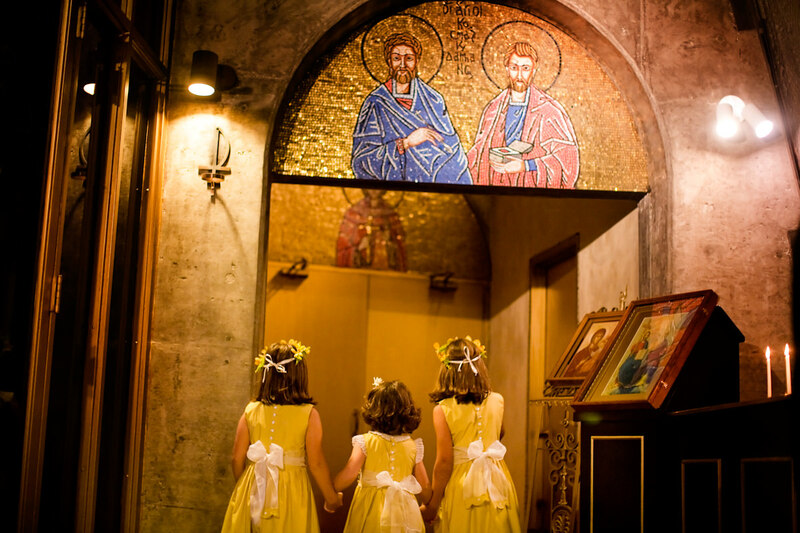 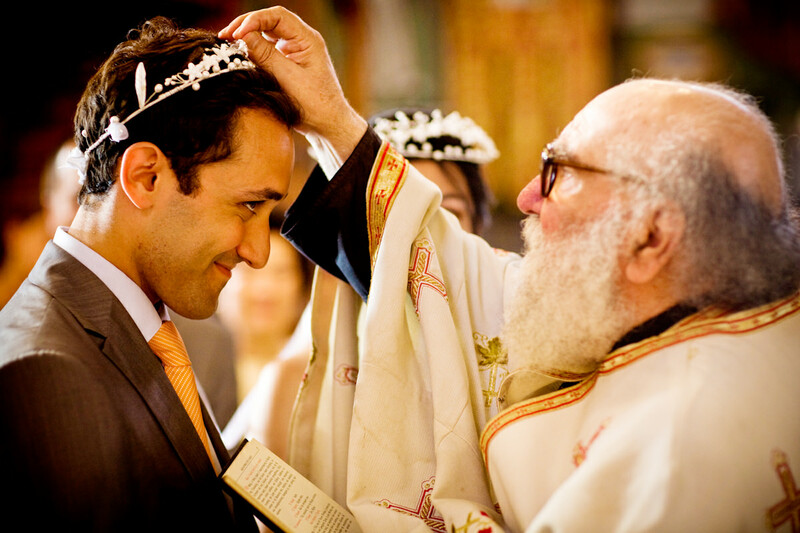 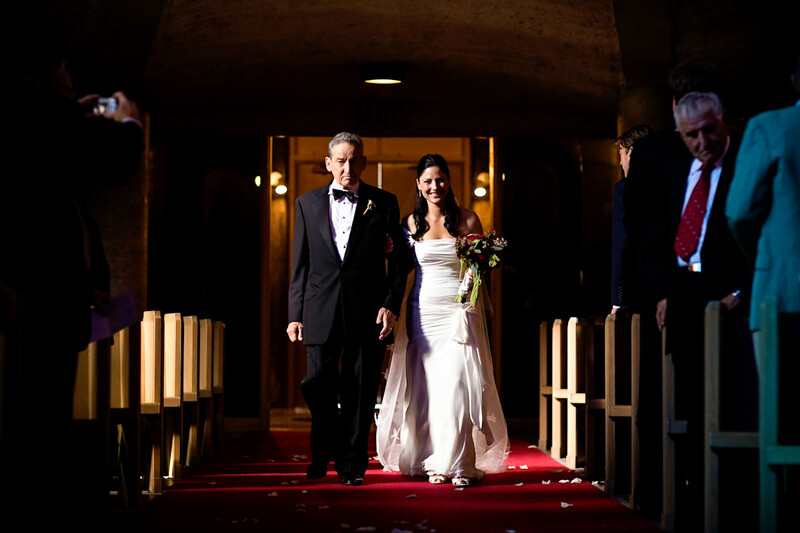 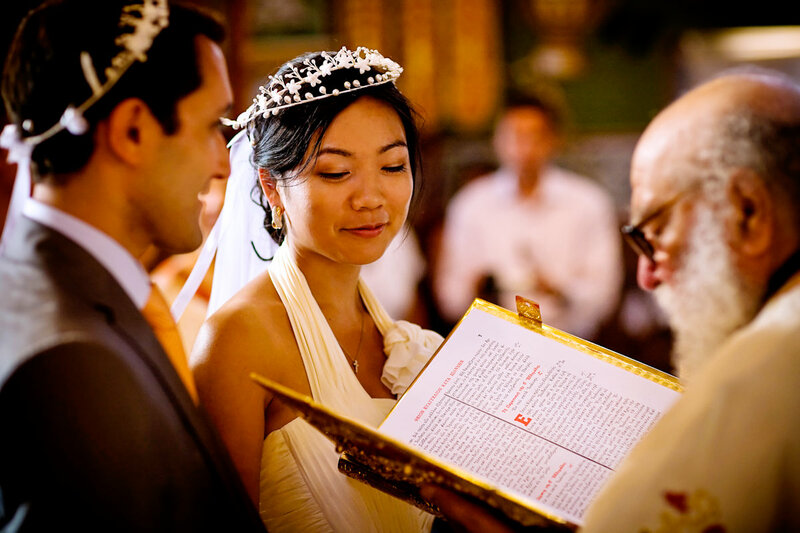 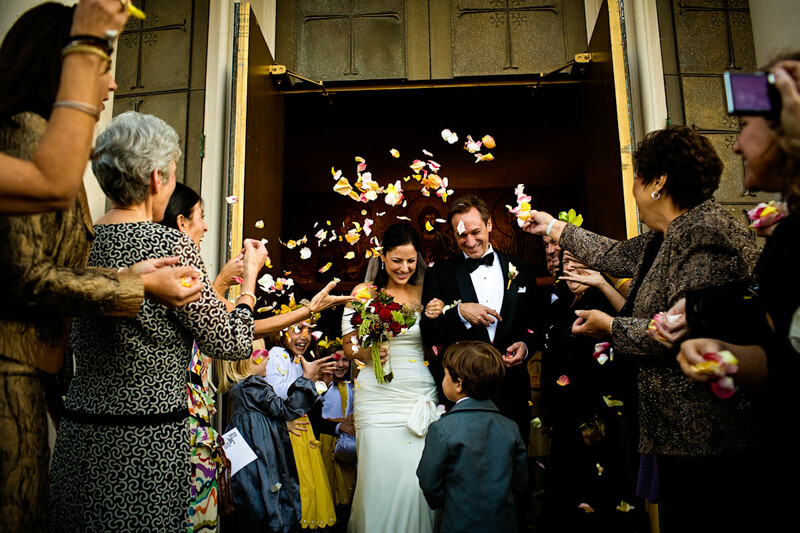 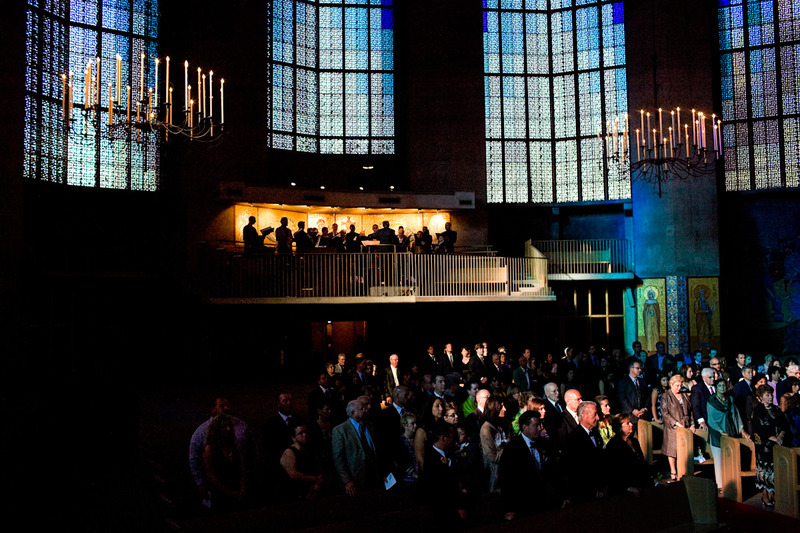 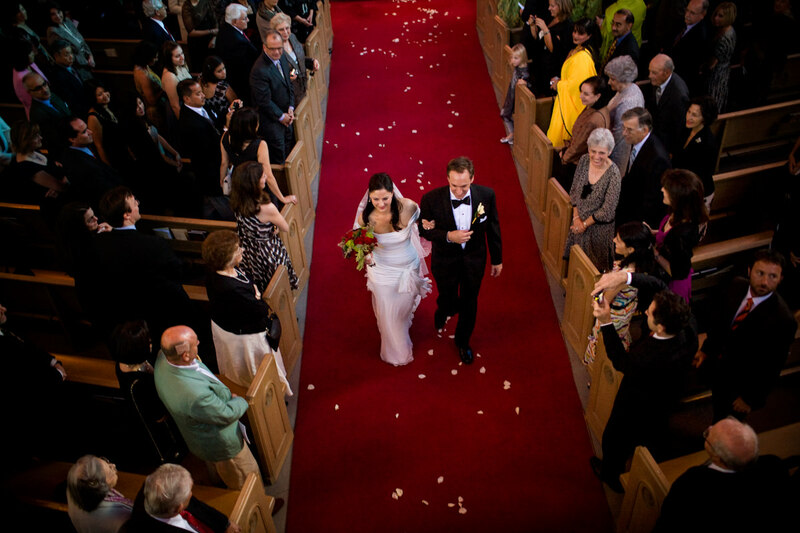 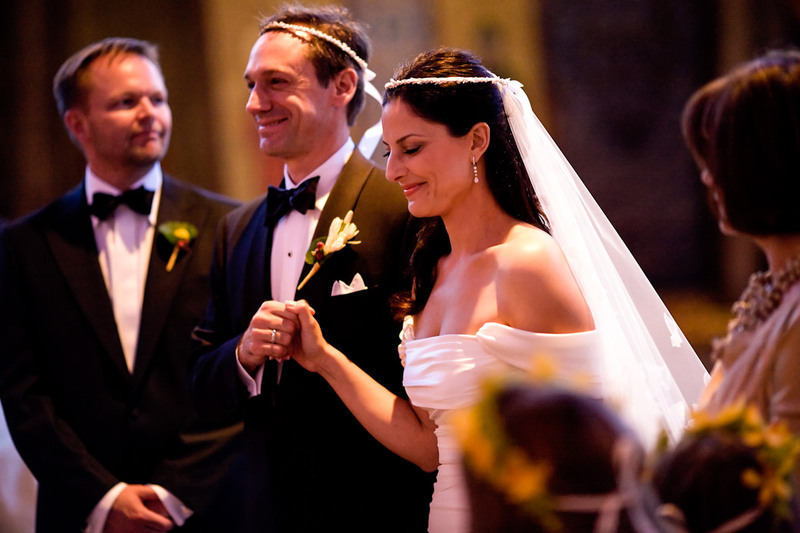 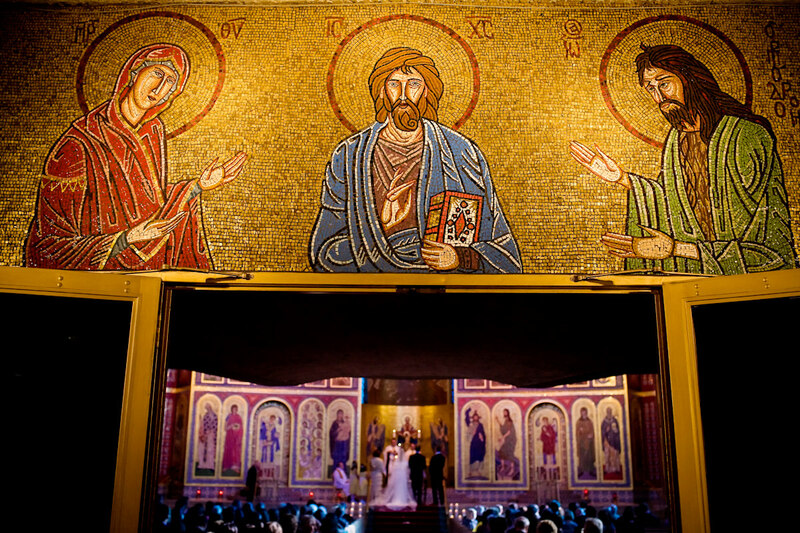 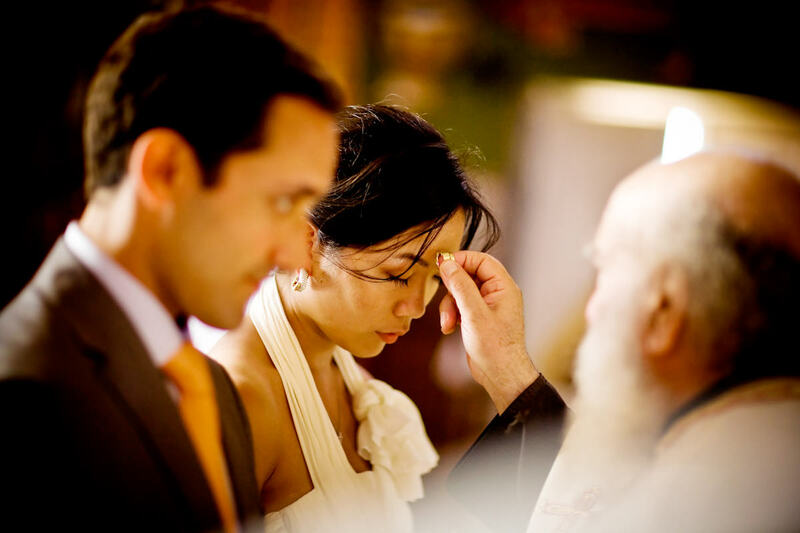 Carrie and Michael’s wedding at the beautiful Holy Trinity Greek Orthodox Church in San Francisco. 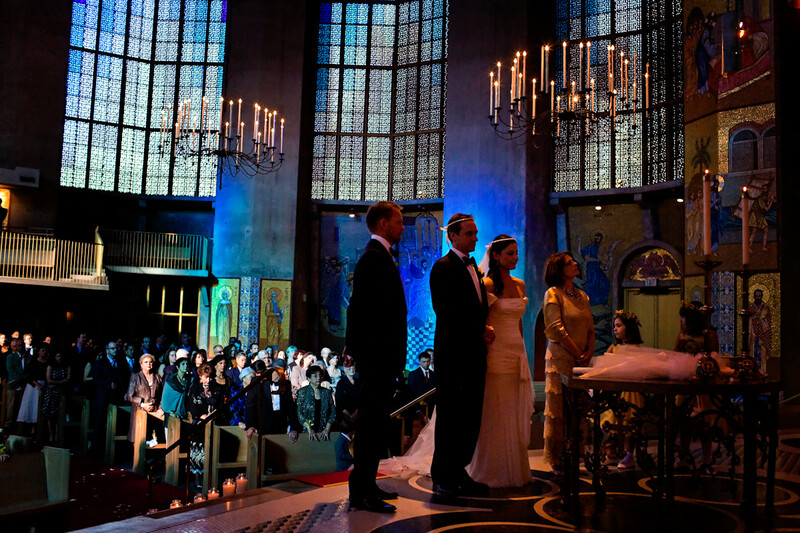 Caroline and Manny’s wedding was my first real trip to Europe, and I think I’m always going to be spoiled from this adventure. 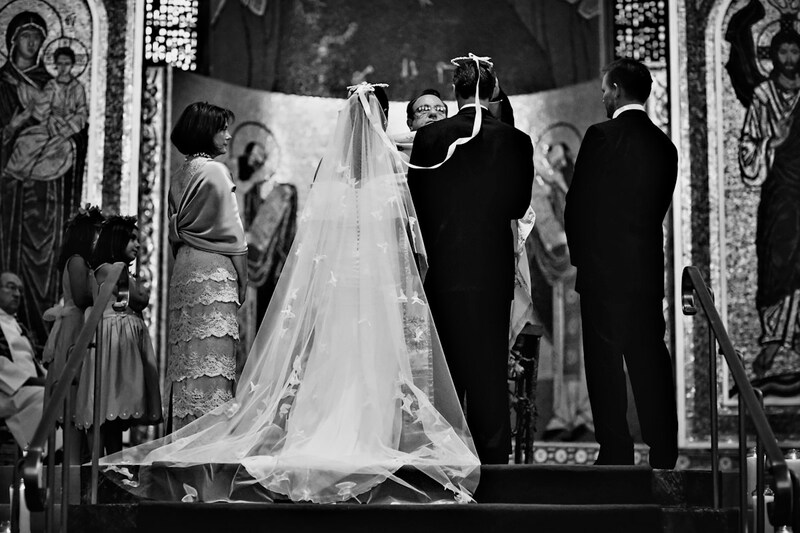 I felt like I was part of their families the entire time, and even though I photographed for four days, it never once seemed like work.